We have a dedicated Integrity team that monitors the system for suspicious activity. This team screens reports that are sent to us by our community and they take action if they find something that does not align with our rules. 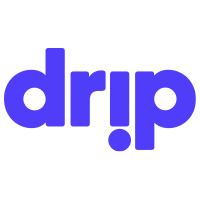 For more information about how Drip works, visit our Guidelines.